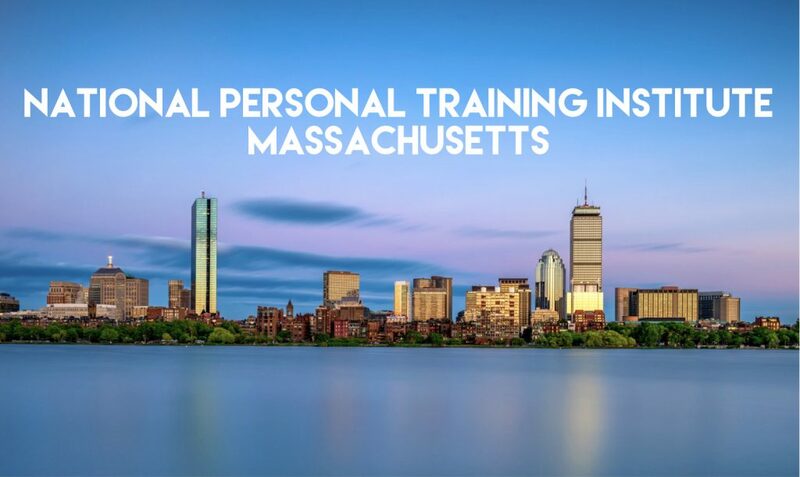 Welcome to the National Personal Training Institute of Massachusetts where you can get quality professional development through hands on experience in the gym. Step into the gym with confidence! 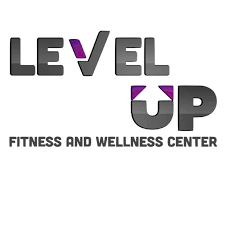 Whether you are on the path to personal betterment, or to change the lives of others, or wanting to be at the top of your game within your Fitness Career; we provide the opportunity for professional development, transformation, and confidence for all. Reach out to the Director, Alysha La Salle, and let her know which class you signed up for so that they can assist in making your journey a personal and successful one. The National Personal Training Institute offers continued education units (CEUs) to expand your knowledge in the health and fitness industry. All National Personal Training Institutes CEUs will allow you the freedom of online, self paced learning. Our CEUs will keep you up to date in this ever changing field.